Editor's Note: This post was originally published on January 25, 2018. Housecall continues to share this piece due to ongoing requests and reader interest. When it comes to connecting with potential clients, social media is not to be slighted. 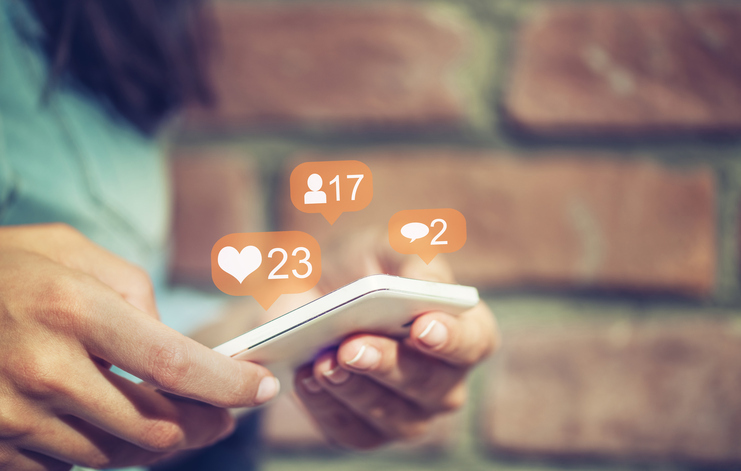 Whether your favorite platform is Instagram or Twitter, simply posting great content is not enough—you also need to lead your audience to it. The easiest way to do this is with hashtags. But what hashtags should you be making use of? Below is a rundown of the most widely used hashtags in the real estate game. Use them to grow your audience and bolster your online presence. These tags are general and will catch a wide net of followers. These tags can help capture potential clients in your area. Simply add your specifics in the () provided, then remove the parentheses. Find more social media strategies, tips and trends in RISMedia’s Social Skills series. This post is short but the information it offers come with immense potential. From my next post, I am going to use these hashtags for sure. Keep writing and keep posting. Thanks. It’s great that you listed some hashtags that have not thought of! thank you! Excellent article. Thank you for sharing it.